i m also using this phone from 2014 ...amazing it is been working till now in really good condition no problem faced till now . 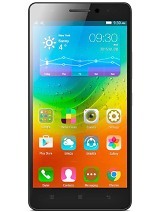 Gionee M2 am using it for 4 years. Though as of now, it is an model with all outdated specifications. 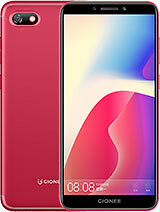 The phone is really working good till now not even a single problem i faced during these 4 years which makes Gionee a reliable product to buy for. The Battery stands for full 2.5 days even after 4 years of usage. using since 3and half years without any lag...the only cons are front camera and internal storage.. 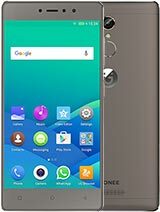 I have been using Gionee M2 since from 2015 I haven't came across any problems with it. but now the more I switched it off it won't be able to charge until the battery came down to 20% then it will be continuing to charging. what does this matter need? Please could anyone help me get out of Guest Mode under security setting. Its requesting for a password which I know not about. 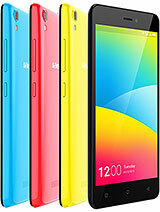 1. the screen due to crash, even with anti crash, the anti crash survive but my gionee did not. worst still anytime there is a little crash the phone wont work until one replaces it, this is in contrast with other smat phones i have used. 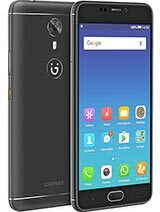 2. my greatest problem is the memory, contrary to my experience with other smart phones, the internal memory of gionee is unsustainable. 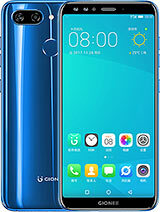 at full operation of apps i used on other phone, t takes maximum of one week before my gionee begins to complain of memory and so many apps stop working until memory is freed. any solution to this problem? I have been using since August, 2014. (iii) Capturing high quality picture and videos. 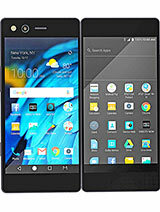 I have used this phone for 2 yrs 7 months +. 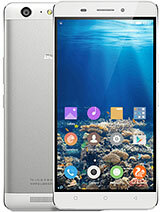 Now this phone is facing a problem due to playing heavy games.